As we prepare for the 14th Annual CANstruction, event we are excited to hear from one of our sponsors, John Anderson Construction. 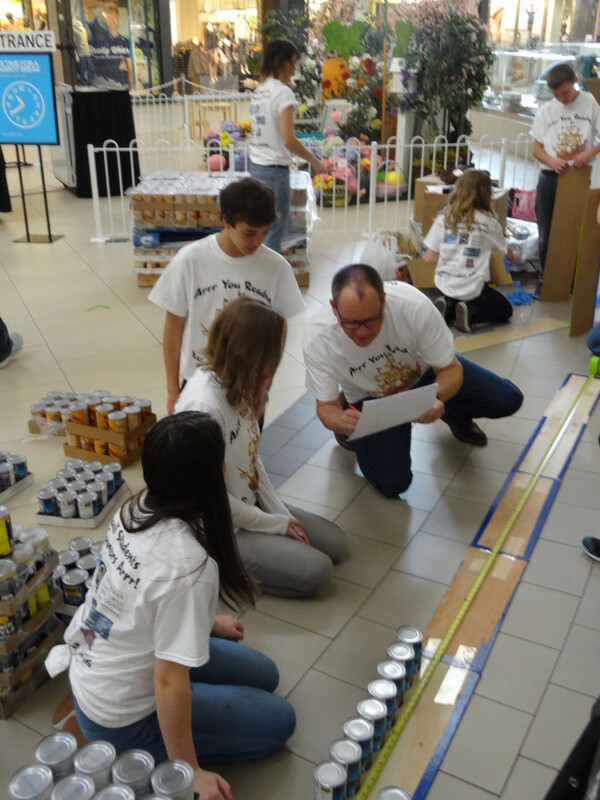 The Food Bank of Northern Nevada and the American Institute of Architects of Northern Nevada is thrilled to have this great companies and others support the work of our nine teams who will gather at Meadowood Mall on March 1 to build their structures. This community event can only happen with the support of so many. John Anderson Construction not only prides itself in building quality projects, but we also believe in giving back to our community. 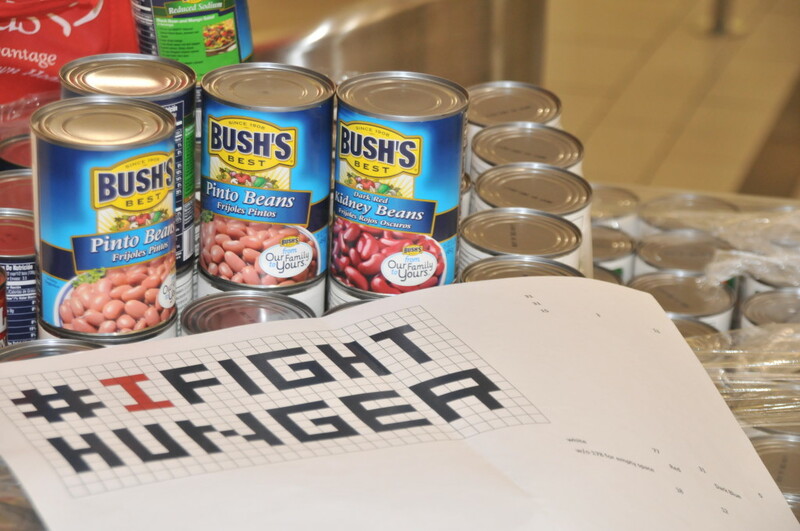 The Food Bank of Northern Nevada speaks closely to our hearts. No one should ever go hungry; have to choose between being warm and being fed. Children should be able to enjoy their childhoods, spend time in classrooms learning, not worrying about where their next meal is coming from. Helping to put a dent in the fight for hunger in our community is important to us and the Food Bank of Northern Nevada is an excellent conduit for realizing this. Since 1990 John Anderson Construction has made a commitment to build a business delivering the best service, quality solid construction and timelines that meet your needs. We believe in keeping a focus on each aspect of the project from conception to completion. The unwavering attention to detail, collaboration with clients, carefully selected and equally vigilant subcontractors, is the key to delivering projects that we are proud to put our signature on.